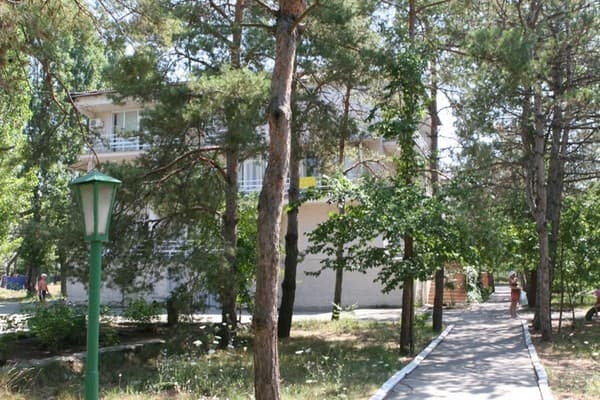 Pension "Forrest" is located in Koblevo, 100 meters from the sandy beach. 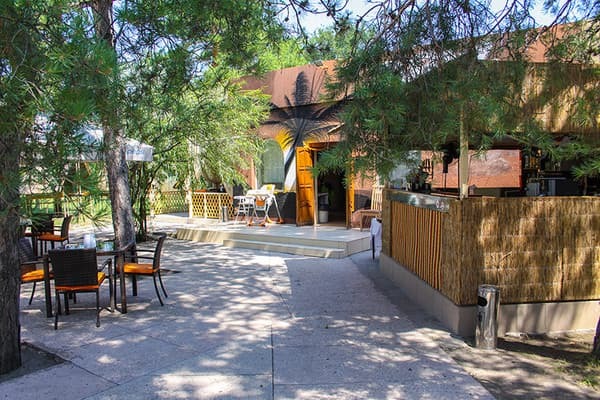 The complex includes 7 buildings and small houses that are located on the territory of 6 hectares, most of which is covered by a shadow of a pine forest. The hotel offers economy, standard and comfort. 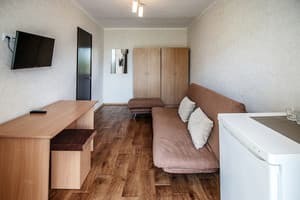 Each room is equipped with beds, wardrobe, bedside tables, TV and fridge. 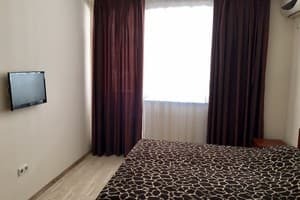 The rooms of the economy category have a fan, and the standard and comfort rooms are equipped with air conditioning. Free Wi-Fi is available throughout the hotel. The complex "Forrest" has its own sandy beach, medical center, laundry and parking. For children, entertainment programs, animation, children's playroom, cinema, theater and attractions are offered. 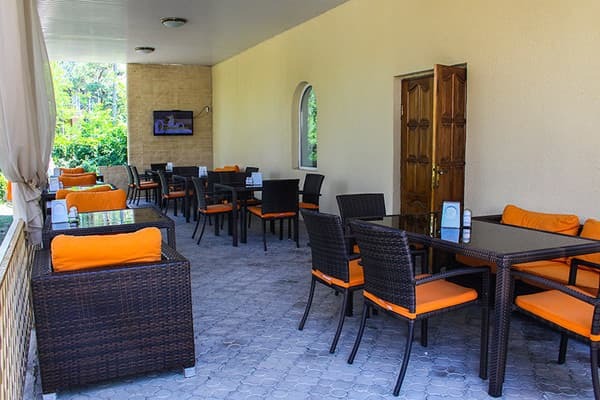 There are cafes and bars on the territory, where it is possible to order meals on the menu. For lovers of outdoor activities for an extra charge, it is possible to arrange sightseeing trips to the Nikolaev Zoo and Odessa. 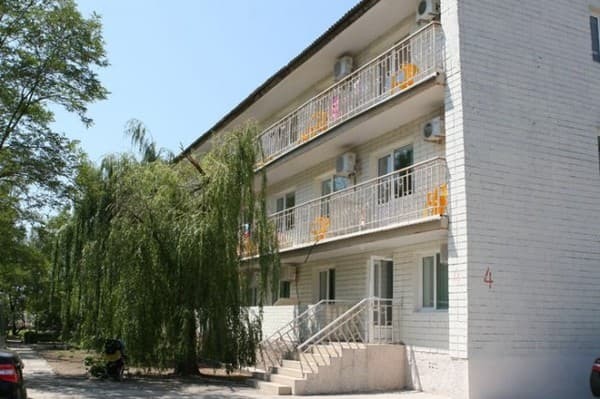 Pension "Forrest" is located in the Moldovan district of Koblevo. In walking distance are 2 minimarket, the market, as well as a nearby exchange and ATM. The distance to the bus station is 4.8 km, to Odessa - 40 km. 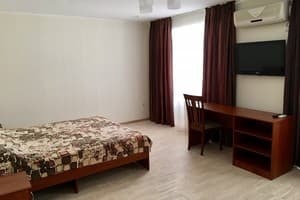 Description of the room: One-room double room. The room is equipped with a double sofa or two single beds and bedside tables. Description of the room: Cozy two-room suite with all amenities. The bedroom is equipped with a bed and bedside tables. There are rooms in Building 3, which is on the first shoreline or in the buildings No. 1 or No. 2. Description of the room: A comfortable two-room suite with a total area of ​​40 sq. M. The bedroom is equipped with a bed, bedside tables. The living room has armchairs, a table with chairs and a coffee table. Description of the room: One-room triple room with a total area of ​​30 sq. M. The room is equipped with a double sofa bed, a single bed and bedside tables. Очень вкусные завтраки, свежая выпечка и быстрое обслуживание, приветливый персонал. В пицерии на территории отеля вкусные пицца и бургер меню. Children under 5 years without an extra seat are free of charge. On the territory of the boarding house there are 2 cafes, where you can taste dishes of European home cooking. The cost of accommodation includes breakfast (except for economy class rooms). 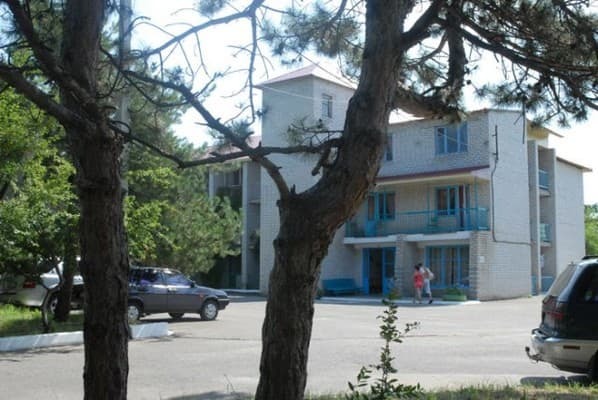 The guest house is located in Koblevo, 100 meters from the sandy beach. In walking distance are 2 minimarket, the market, as well as a nearby exchange and ATM. The distance to the bus station is 4.8 km, to Odessa - 40 km. By public transport: from the bus station in Koblevo located on the highway Odessa-Nikolaev, buses that travel past the boarding house depart every 30 minutes.